Wow, there is indeed “more to see”. I cannot pretend to understand, but this is a mesmerising story, so thank you. Thanks Araminta! Yes, I don’t think I’d fancy eternal life, not here anyway, much though I enjoy being alive at the moment! Loved the story giselle,was compelled to keep reading.Didn’t understand all the astronomical bits,but that didn’t spoil my enjoyment of reading it.Great stuff! Thank you Boudica, what a great pen-name! 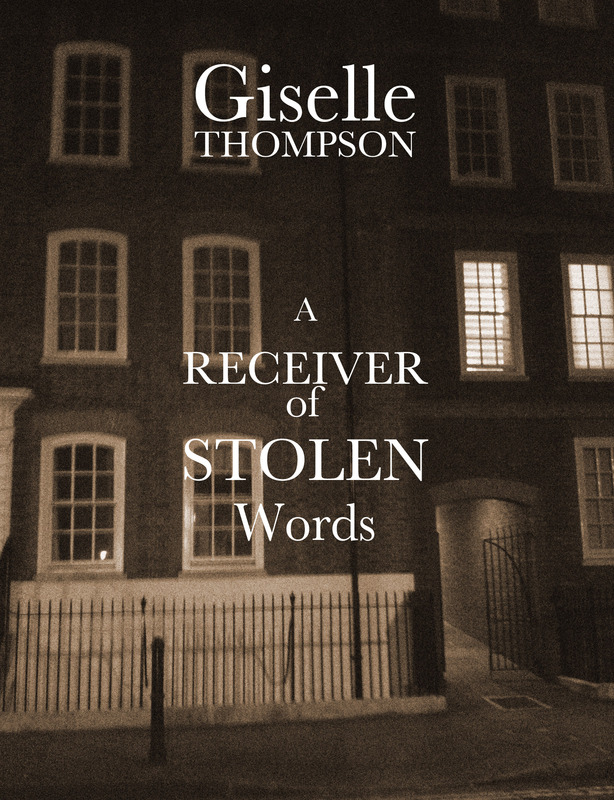 I chose Giselle as my pen-name on the forum because my big interest at the moment is the Algerian war of Independence, and a lawyer who defended an Algerian female terrorist who had been tortured by the French in jail was called Gisele Halimi. The quality of writing is, in general, strong and confident. I have two criticisms though. The first is that I think you should rethink some of the dialogue, as it doesn’t sounds natural, e.g. ‘those celestial diamonds hanging in the empurpled firmament like the million crystals of a divine chandelier’. Also, I was engaging far more with the ‘love triangle’ story as opposed to idea of your main character being outside of the Earth. For me, if you were to cut those initial two paragraphs and the end bit with ‘the Voice’, and then perhaps develop the middle of the story a little further, then the piece would be even stronger. Thanks for sharing this. Thanks Max Hawker, the ‘celestial diamonds bit’ is meant to show Karl as a bit of a poser, but I maybe could have made that more obvious. The brief for the story was ‘Moon stars Galaxy and all that’, so I just put the love triangle in to make the astronomy a bit more tolerable! But thank you for your feedback, it’s much appreciated. Beautifully written story, that feels, to me, like looking at a piece of Meissen porcelain. I did think the hero was a bit hard done by, humiliated, skewered and ending up the rest of his days in limbo just for a young man’s passion. To balance things up something could have happened to that b***ard Von Stein ( good name! ) ie both skewered each other at the same time thus ending up in limbo together. Well done! Thanks Darwindude. Yes I was a bit mean to him, but then, he was an unreliable narrator! Still, the descendants of Von Stein will have copped it in the wipe-out of Konigsberg in WW2 (the scene of the buildings burning and the armies is from history). Parallax explained through the story – good.